Chandlers Bay offers true community in Kent, WA, with amenities to support and refresh people and their pets. All options are yours, whether you want to gather with friends and family in the resident clubhouse or enjoy a quiet solo workout with the free weights in the fitness center. Monthly resident events offer a fun opportunity to hang out with neighbors. Outdoor barbecue and picnic areas are perfect for throwing your own casual event. 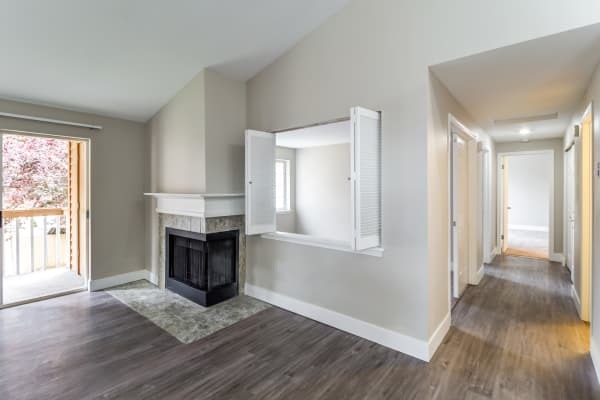 We take care of the little things that make a difference, with convenient detached garages and carports, an on-site dog park, and an office cabana for getting a little work done from home. 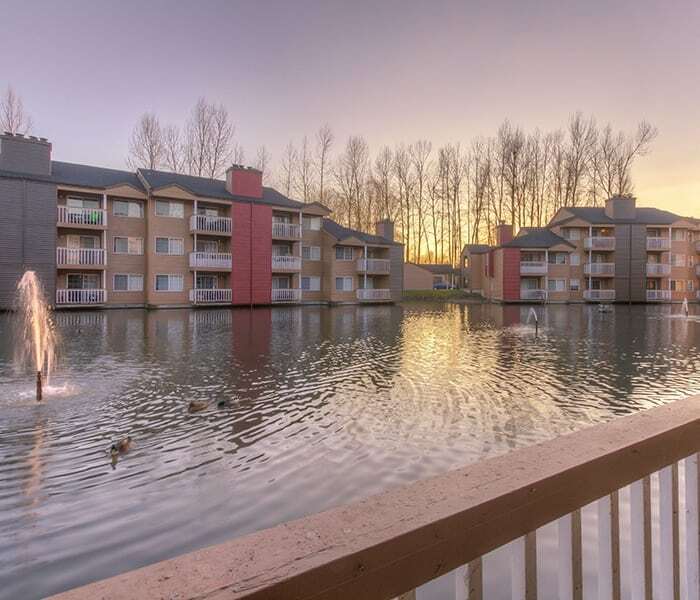 Your 1, 2 & 3 bedroom apartment is your haven in Kent, Washington. There’s room for your style with high ceilings, large closets, and available additional storage. Wood-style floors are warm, welcoming, and easy to clean, while a wood-burning fireplace creates the right mood on a chilly Northwest night. An in-home washer and dryer limit the labor on chores, giving you more time to take in the view from your private patio or balcony. Let us give you the grand tour of our family and pet-friendly apartments near Seattle. 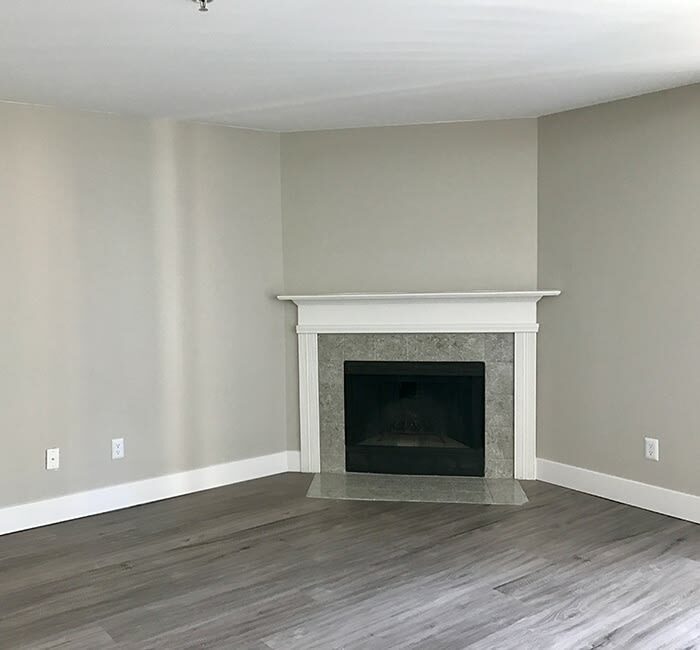 Schedule a visit to Chandlers Bay in Kent, WA, today.